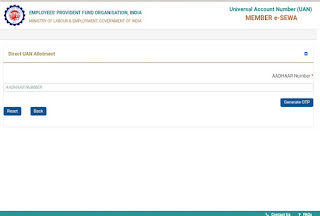 Epf -Employees provident Fund If you want to Apply for withdraw PF. Before First of all your account should be check verifying from Account number, Pan Number And Aadhar Number. Verified or not. If not verifying Account number Pan Aadhar so before you can apply for verifying then you apply for withdraw of PF. 1. 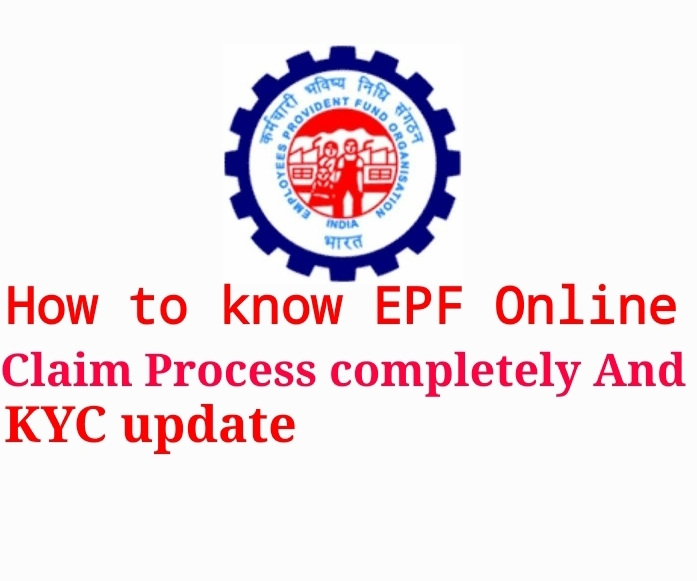 Off Line: This process first of all you go to PF office as per your PF head office or collect the form which is required for correction. 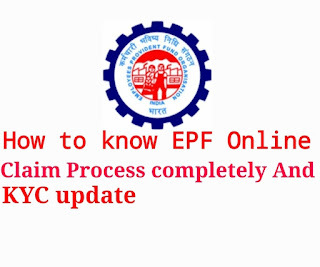 You can download form online on official website of epf. 2. 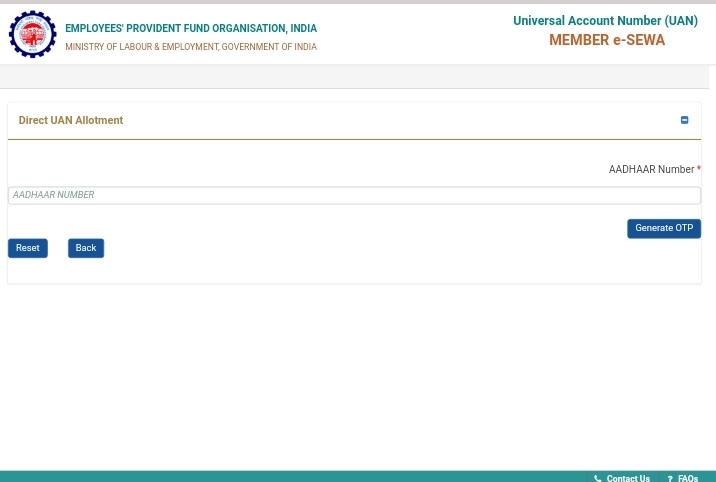 Online: For online process first of all login to PF account by UAN Number which is already know you about how to login details. 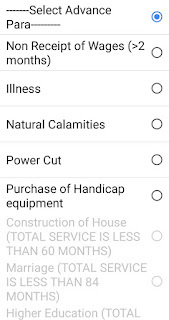 If not update KYC so again you going to Modify Basic details or Tick mark following option if you want update KYC or fill the all data with ID profe and also attach singnature in your document. Put the UAN Number or generate OTP then submit see the Aadhar Number verifying or not. And also you can see how much UAN Number submit you. If you have unable to update KYC so you can choose Off line Process to update. After update KYC you can choose apply to withdraw PF money online. 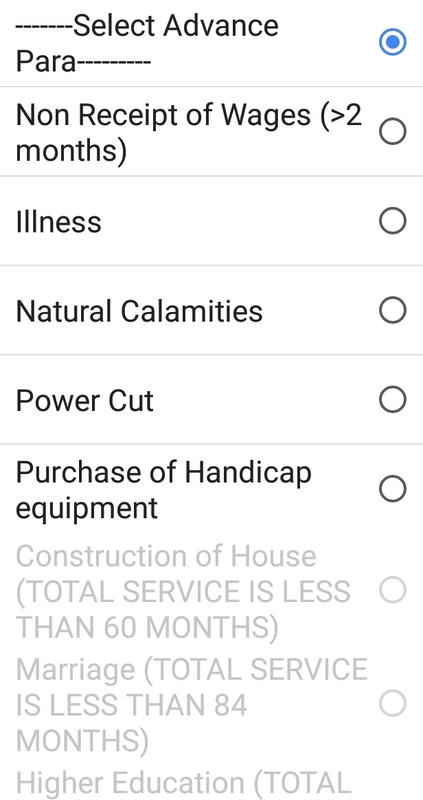 First of all you have to login through UAN go to online service - Online claim. First verified Bank Account Number put the Last 4digit or click to verify. Then click here to process for claim and choose the I want to Apply for PF advance form-31. And choose the purpose for which advance is required see the details given below. After that fill up all details and click here to terms and conditions box the Generate Aadhaar OTP. After submit OTP you have to receive tracking number so sure you noted in dairy. How Much time taken for Receive PF Amount . 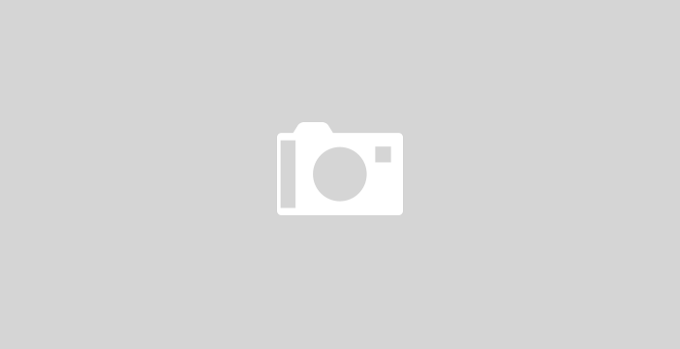 -Lumsum 2weeks required for completely process transfer taken . if any problem to online process for pf transfer you can comment in box . I try to help you.